Carleton Varney surely is one of the world's top tastemakers. And at the tender age of 80, he shows no sign of slowing down. Carleton, one of America’s best known interior designers, also happens to be a part-time Palm Beacher. He is president of Dorothy Draper and Company, the oldest established interior design firm in the United States, and is associated with the restoration and decoration of countless hotels and resorts all over the world, including The Greenbrier in West Virginia and one of his more recent makeovers, The Colony Hotel in Palm Beach. 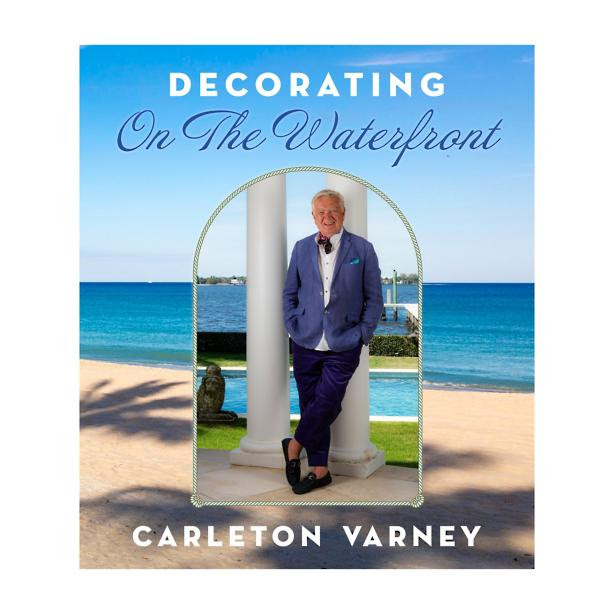 In his latest book, Decorating on the Waterfront, Carleton credited James & Jeffrey Antiques as one of his favorite antiques shops. 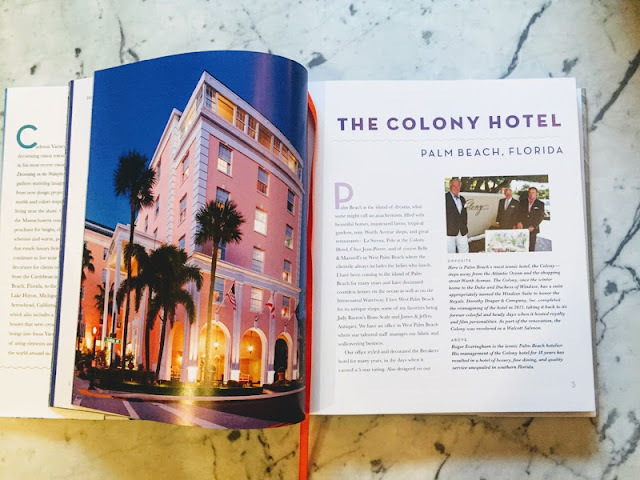 He sourced our two stores, The Showroom and The Pavilion, as well as our Estate Sale Center, and many of his finds can be seen in projects featured throughout the book. James & Jeffrey Antiques, among Carleton Varney's favorite antiques shops. You can find furniture, mirrors, lighting and accessories from our stores featured in projects throughout the book. Get your copy by visiting carletonvarney.com.